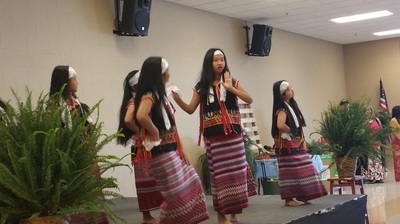 In the summer of 2006, four friends from San Diego, California set out on a mission to expose the atrocities being done to the people of Burma, more specifically, the Karen people -- one of the country's largest ethnic groups. 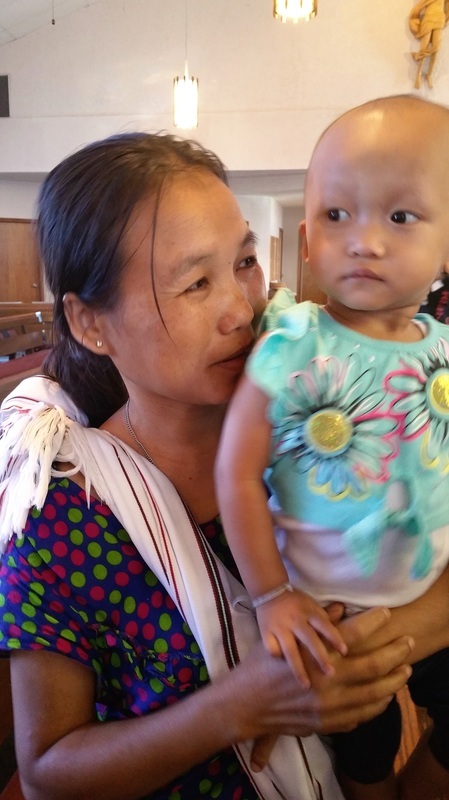 Burma has quietly been host to the world's longest running civil war -- waged between the country's military dictatorship and detractors from the regime. 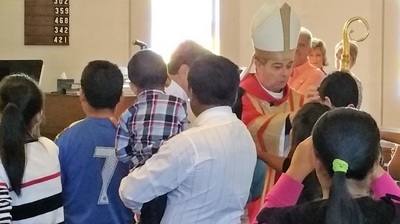 Bishop Medley, Fr.Timothy, Fr. 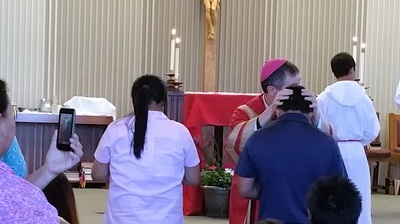 Tom Buckman and Deacon Nick Nichols celebrated the sacrament of Confirmation with the Burmese community at St. Pius X. It was a day of celebration with a meal of ethnic food, teaching in Burmese by Fr. Timothy, and a bi-lingual Mass and Rite of Confirmation, followed by a reception. 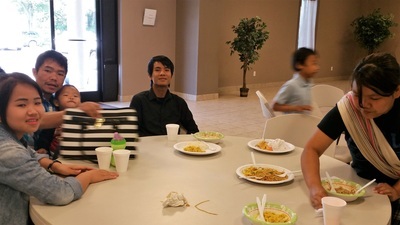 Enjoy the following pictures. 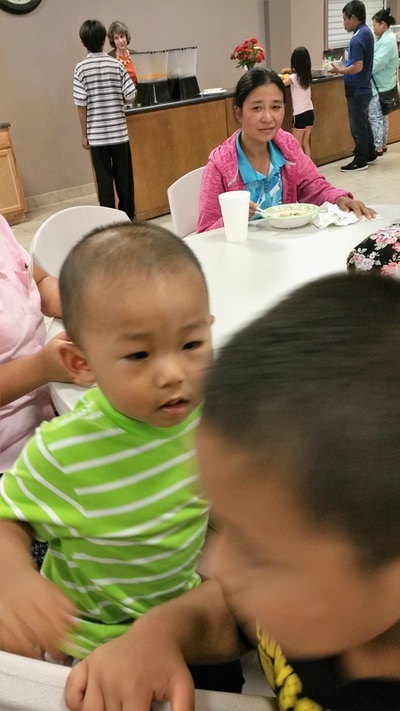 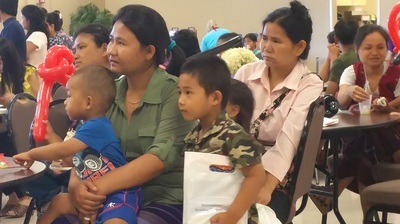 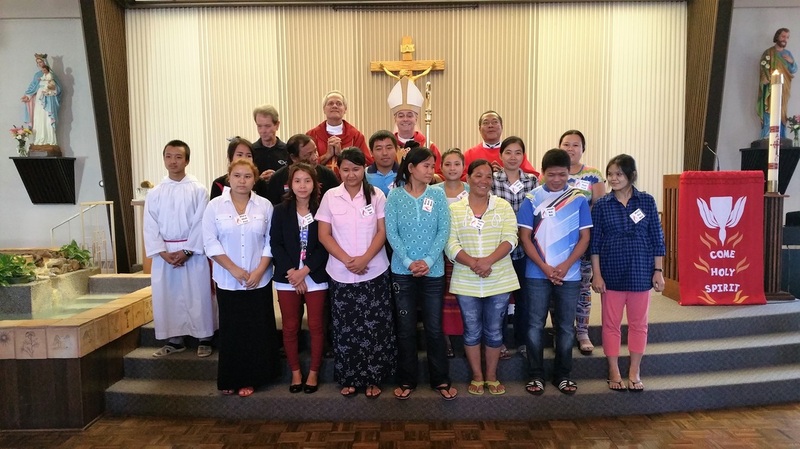 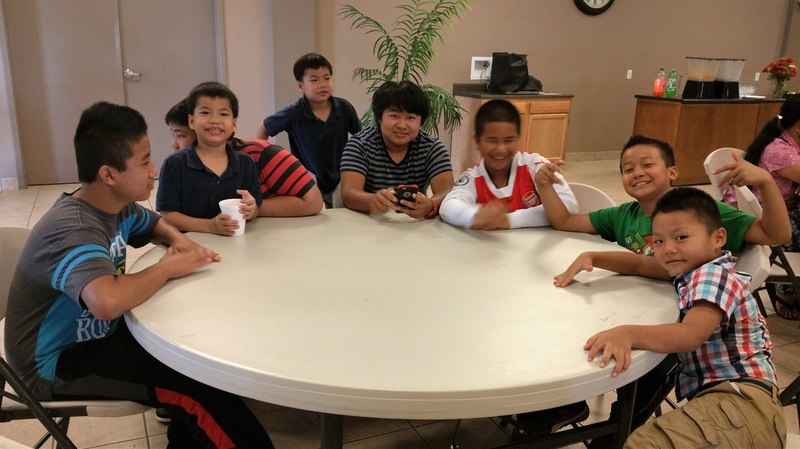 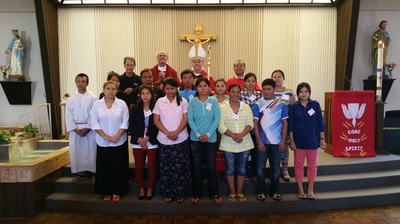 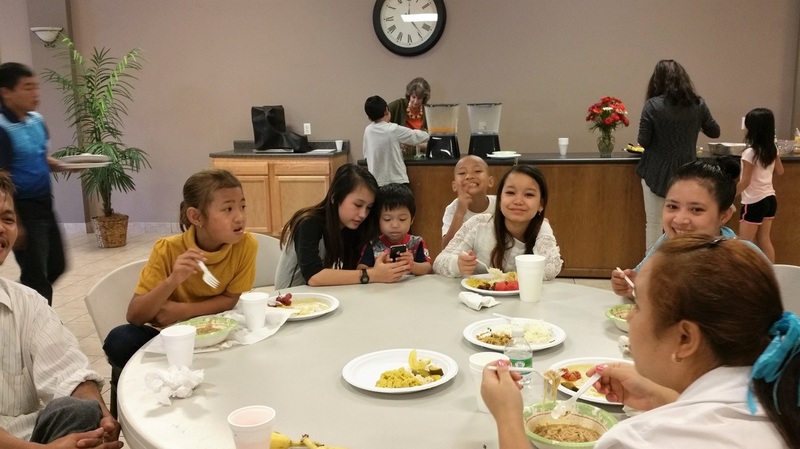 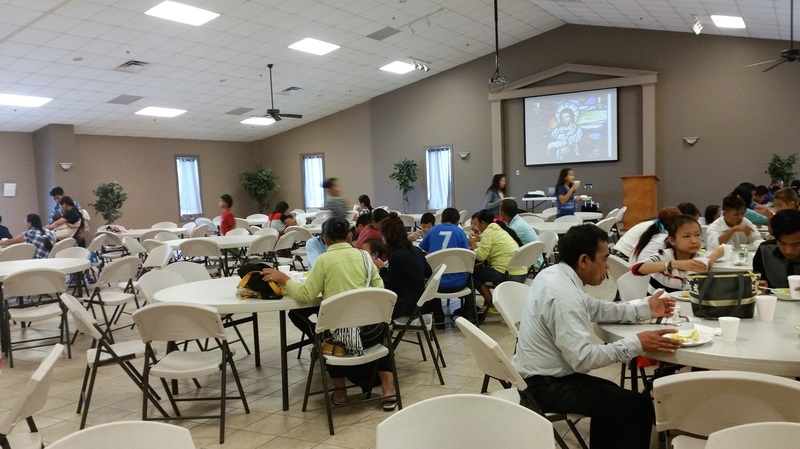 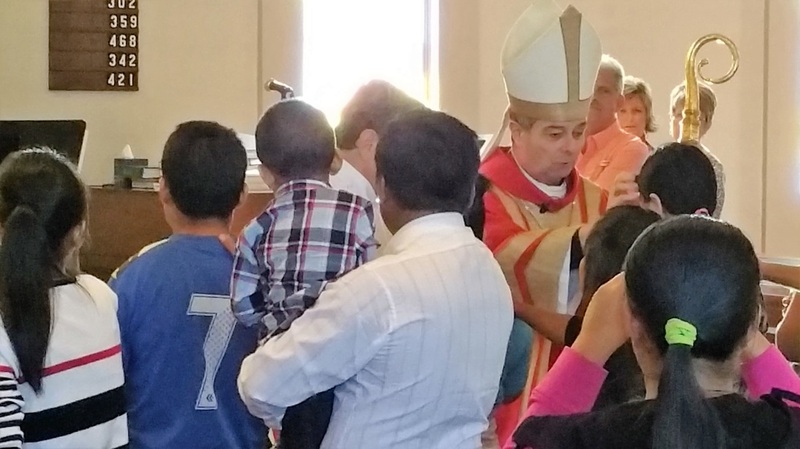 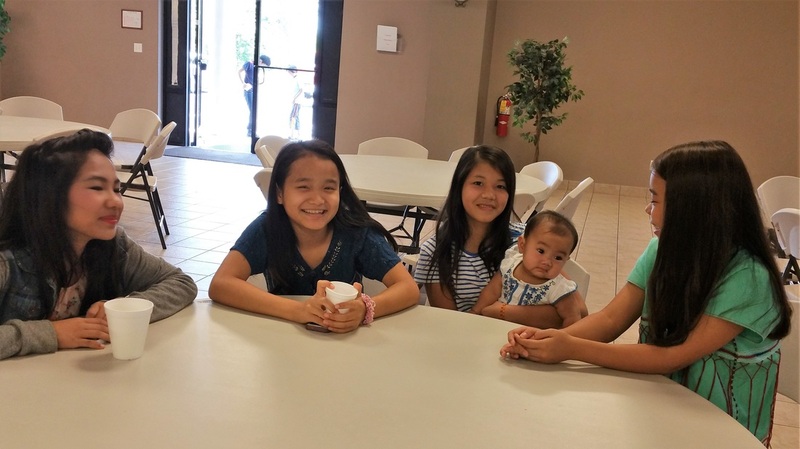 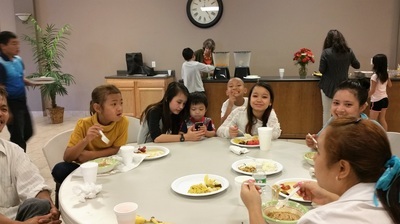 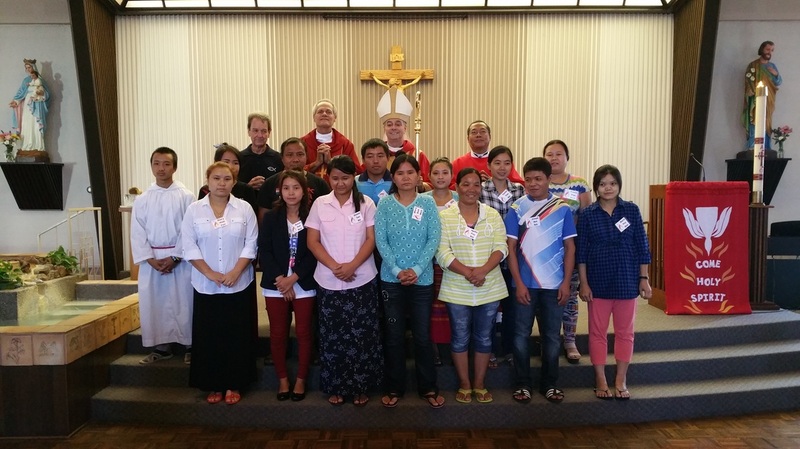 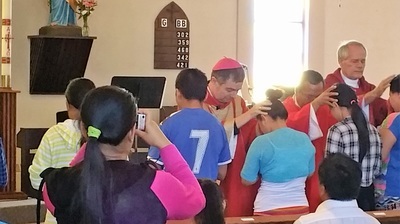 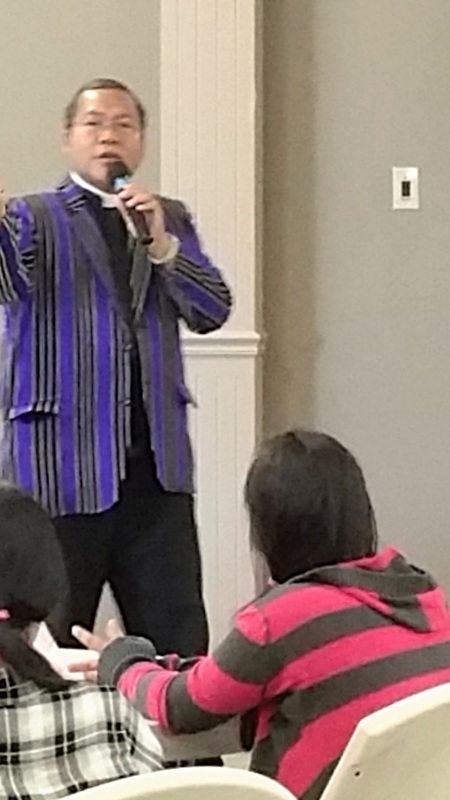 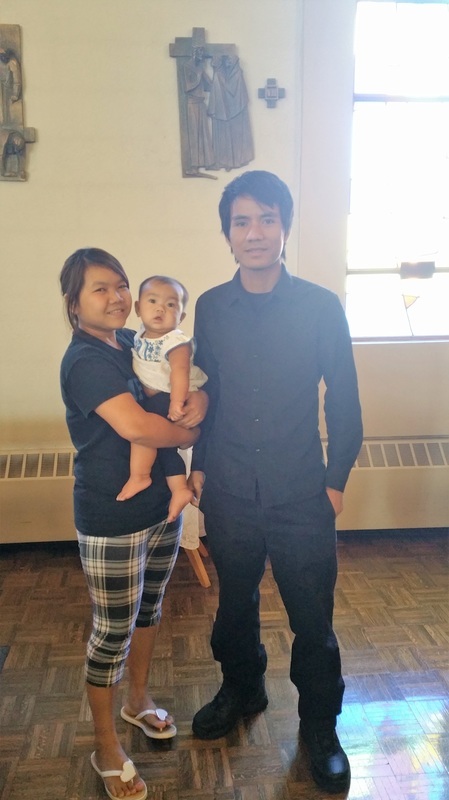 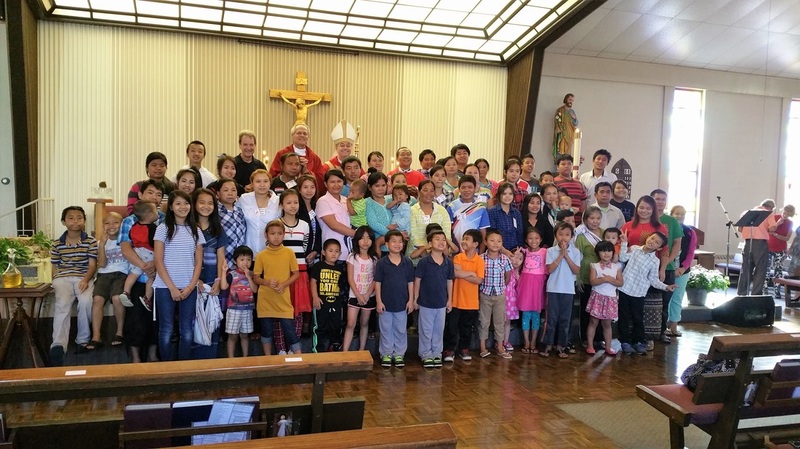 On Saturday, June 27, 2015 Burmese refugees from all over Owensboro gathered at St. Pius X Catholic Church to celebrate their families, their culture, and the new life they have found here in Kentucky. 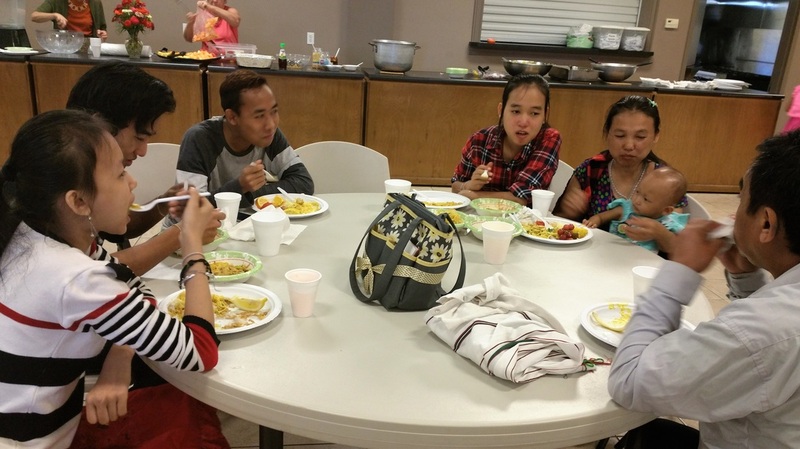 About 175 Burmese shared a wonderful meal of grilled chicken, white rice, and several native dishes. There was much laughter and conversation as old friends and new greeted each other and enjoyed an afternoon of corn hole, native dances, and music. 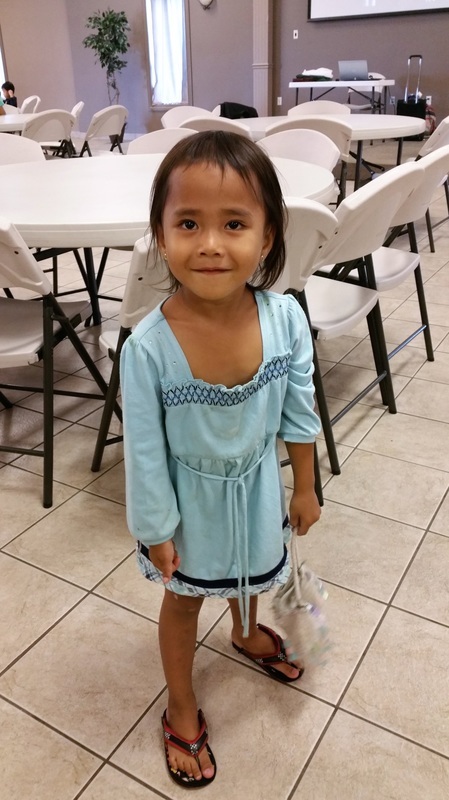 The children enjoyed drawing with sidewalk chalk and activities provided by the Owensboro International Center. It was a wonderful gathering for everyone, celebrating a new life for a strong people who have suffered so much. 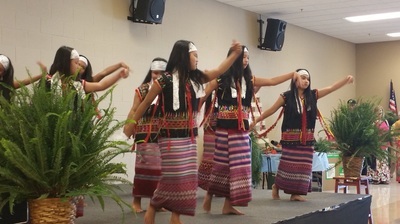 God's blessings on all of our Burmese brothers and sisters! 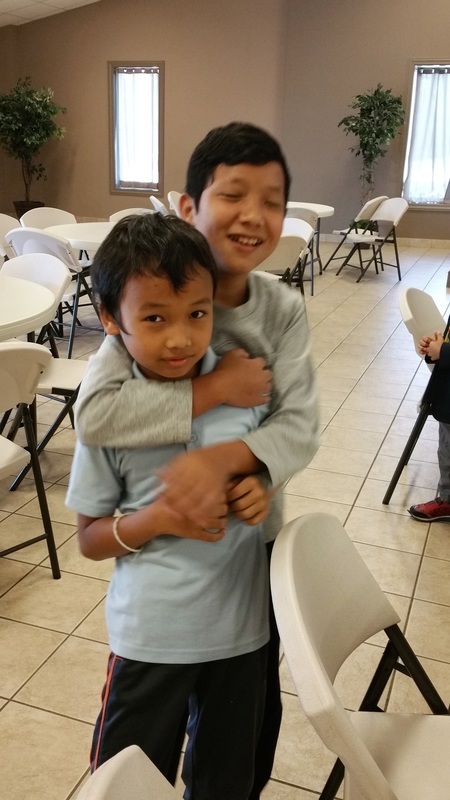 We are thankful to have you in Owensboro, Kentucky!! 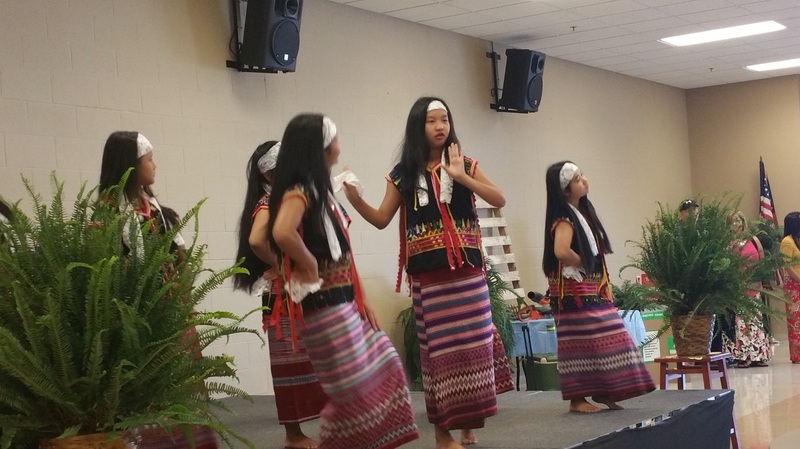 Several of the Burmese celebrated and entertained with the "Bamboo Dance"!